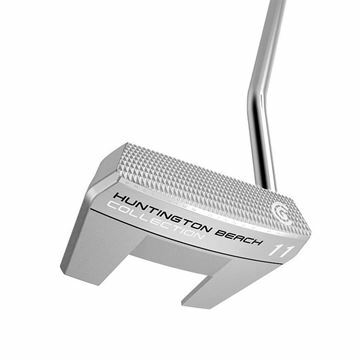 Cleveland Huntington Beach Putter No.1. 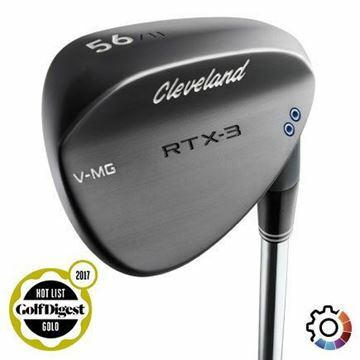 Classic blade shape with a milled face giving you an amazing feel. Perfect weighted head gives you a really smooth roll. 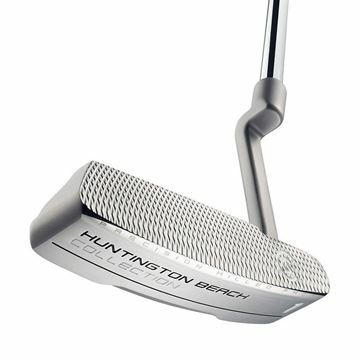 Cleveland Huntington Beach Putter No.4. 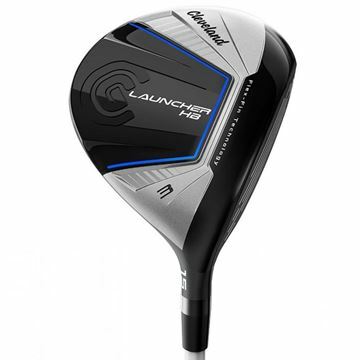 Great looking blade shape with a milled face giving you an amazing feel. Perfect weighted head gives you a really smooth roll. 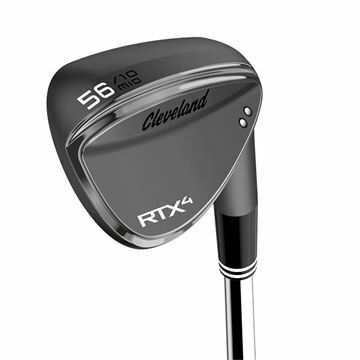 Brand new release Cleveland RTX 4 wedge in the Black Satin finish. Available in lofts of different lofts, bounces and grinds. 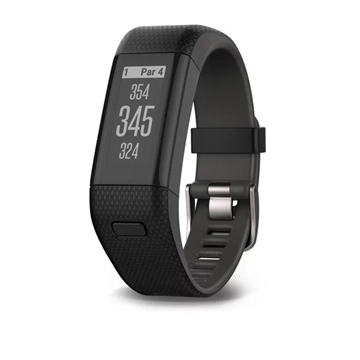 Available for order online. 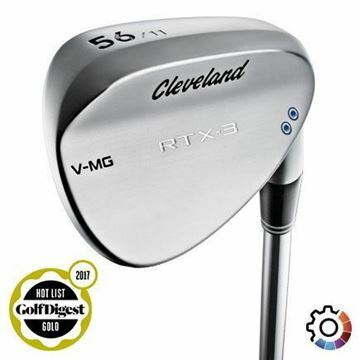 Brand new release Cleveland RTX 4 wedge in the RAW finish. Available in lofts of different lofts, bounces and grinds. 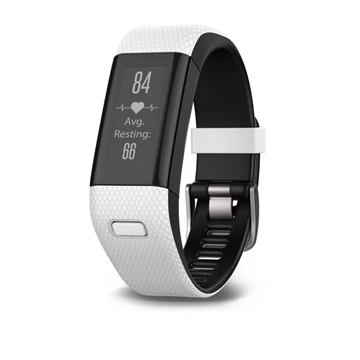 Available for order online. 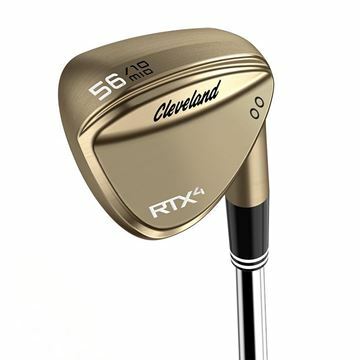 Brand new release Cleveland RTX 4 wedge in the Tour Satin finish. Available in lofts of different lofts, bounces and grinds. Available for order online. 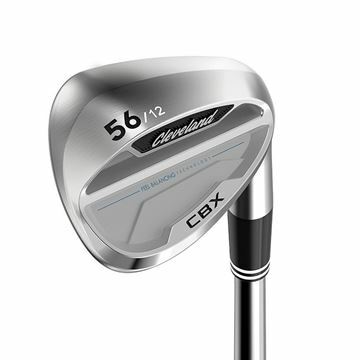 New release Cleveland CBX wedge. 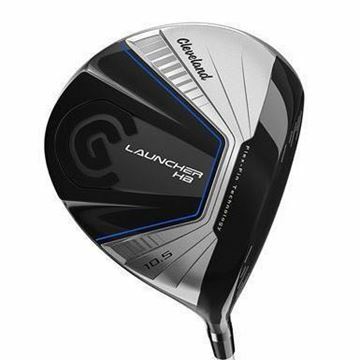 Very easy to hit and control around the green, delivering a remarkable amount of spin. Cavity back and very forgiving. 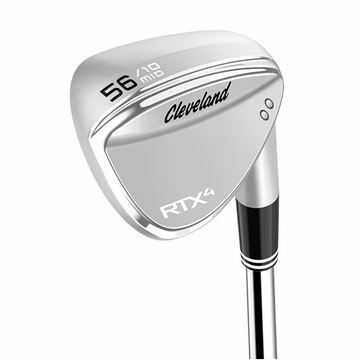 If you are looking for a set of irons that are very forgiving and easy to hit these would be ideal. They give you a lot of confidence when you step up to strike the ball. Very forgiving fixed head ladies driver. 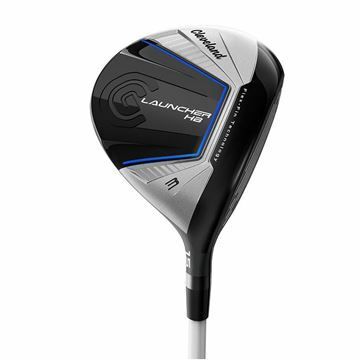 The Cleveland Launcher HB has 12 degrees of loft to help you get the ball in the air. 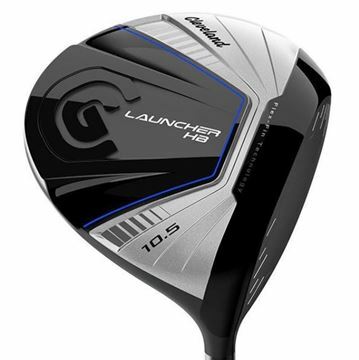 Latest range of Cleveland drivers, the Launcher Hb. With a new version of the HiBore crown that has proved to be so effective in the past as gaining distance being very forgiving. 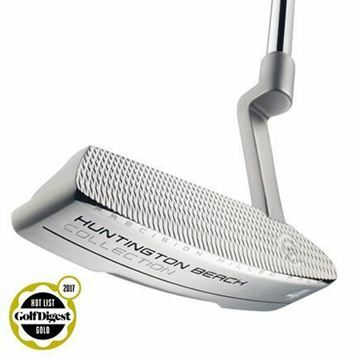 Classic blade style putter, with a milled face for a fantastic consistent roll. Raised alignment aid gives you visual assistance needed to sink more putts. 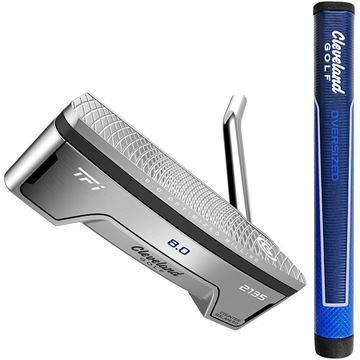 New TFI putter, blade style Satin 8.0 putter. 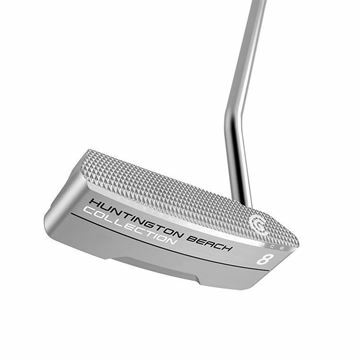 Milled polymer face with a raised sight line for enhanced alignment. 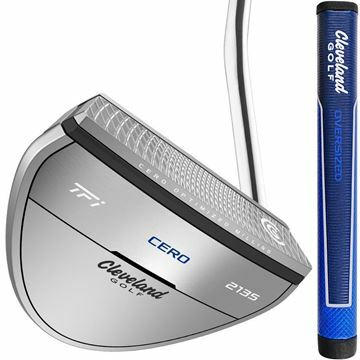 The new Cleveland TFI Satin Cero putter, a great looking mallet shaped design. Great milled face gives you a lovely, smooth and consistent roll. Alignment aid that really stands out making it easier to sink putts. 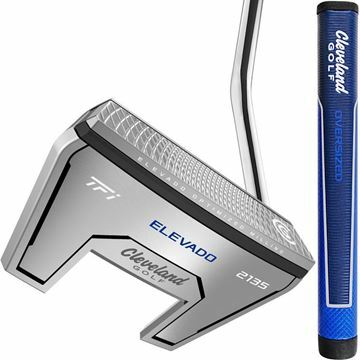 New Cleveland TFI Satin putters, Elevado is a mallet shape design with a raised alignment aid. 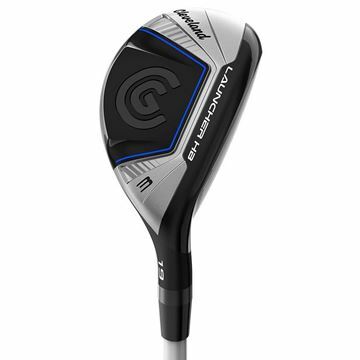 Milled face gives you a smooth and consistent roll. 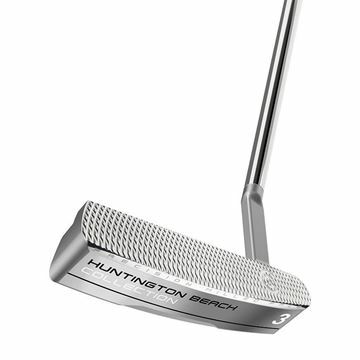 Unique style , mallet putter that looks beautiful. Raised alignment aid is great visually and help you sink more putts. 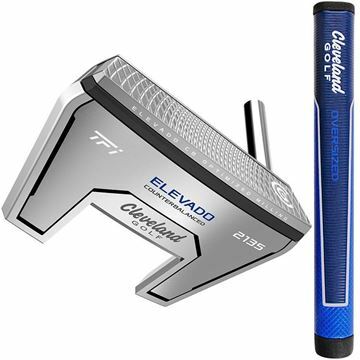 The new Cleveleand Satin TFI putters have milled faces for a great smooth roll.